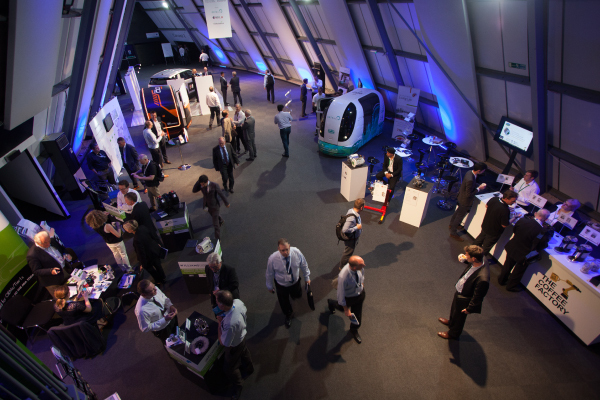 Building on 3 prior years of exhibition and seminar programme showcasing for Connected Autonomous Vehicle (CAV) technology and projects, 2018 saw Cenex host an extremely successful CAV showcase area in collaboration with Meridian Mobility and Innovate UK, which attracted a high level of engagement throughout the 2-day event. 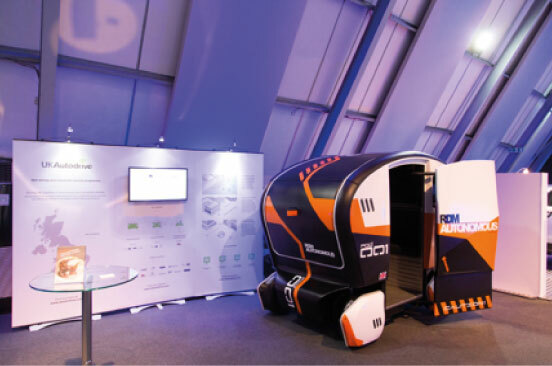 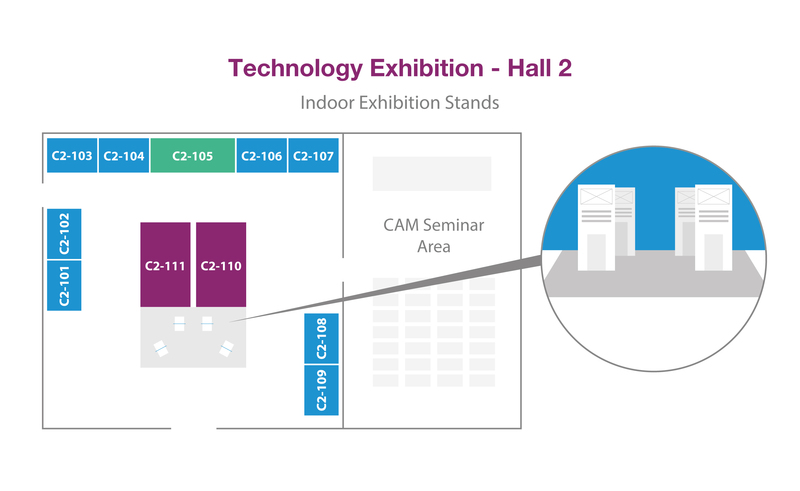 This showcase and the extended seminar sessions for CAV themes was a considered response to growing interest from the Cenex-LCV audience for CAV-related technology showcasing and networking. 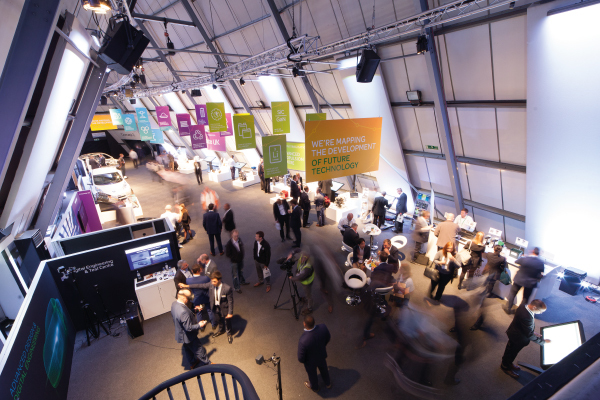 The CAV Showcase was well received by exhibitors, speakers and visitors, prompting supporting partners to request Cenex to extend their CAV activities for this year, to launch a dedicated technology showcasing and network event for Connected Automated Mobility.